Are Utility Services Affected After Filing For Bankruptcy? 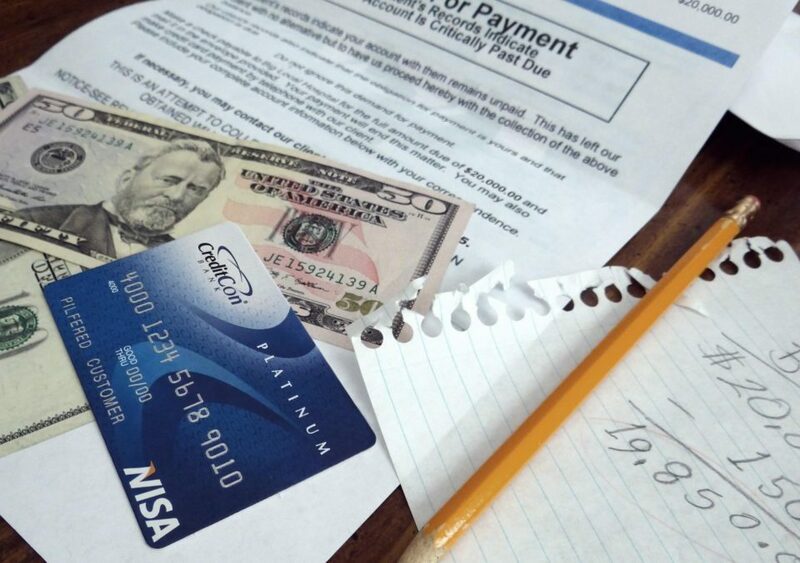 You should still be able to get utility service after bankruptcy. Public utilities, such as the electric or water company, are not allowed to refuse to provide utility service or to cut off your services because you have filed for or completed a Chapter 7 Bankruptcy. 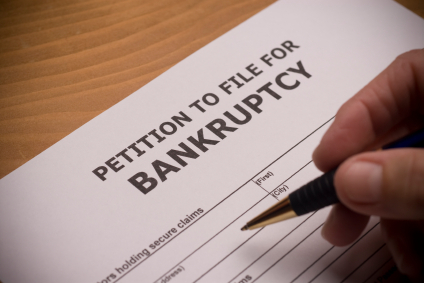 However, there can be repercussions of filing bankruptcy on utility costs. 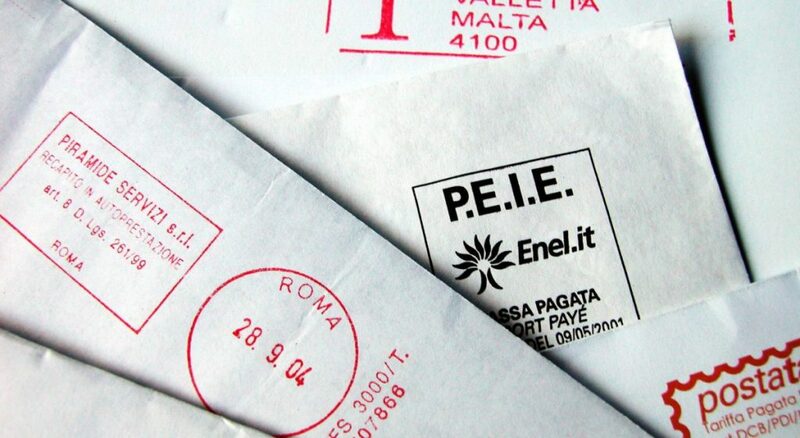 The utility company can require you to give a deposit to receive future services. 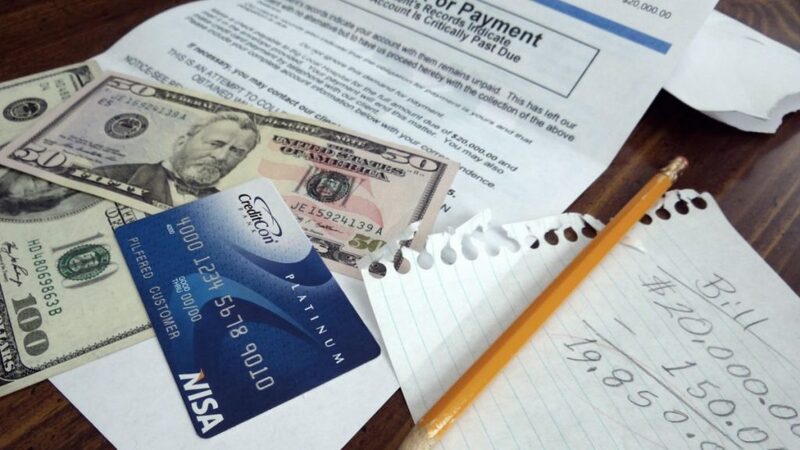 Additionally, you do have to pay bills which arise after the bankruptcy is filed.